All contestants participating in professional boxing and MMA events in the Province of British Columbia, must have a valid licence issued by the BC Athletic Commissioner. Applications will not be reviewed until all of the required information has been submitted. Your licence will be valid for one year from the date on which it is issued. Please Note: In addition to being licensed, in order to compete professional contestants must have 'valid' medical information (i.e. a physical examination, eye examination and blood tests completed no more than 90 days before the date of the event) on file with the BCAC. As such, you may need to submit more than one physical/eye examination and/or blood test in a year. 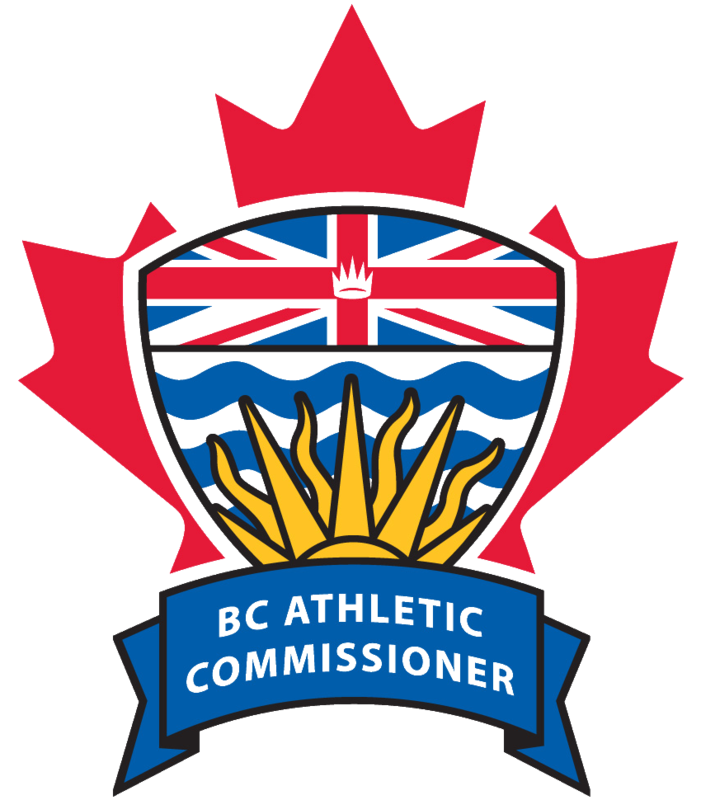 To participate as a second at a professional boxing and MMA events in the Province of British Columbia, you must have a valid licence issued by the BC Athletic Commissioner.